Specialists in the Importation, Exportation, Distribution & Wholesaling of meat and meat related products, serving the manufacturing, foodservice, wholesale and retail sectors. 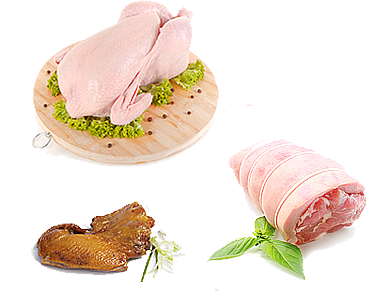 We offer a wide range of frozen chicken, pork & duck products from approved suppliers, sourced in accordance with market requirements. Our many years of experience in international food markets have allowed us to develop a global network of trading and transfer links.